Most of us will experience at least one situation in our lives where we’re in need of money. When time is of the essence, fast money or lump sums can be really handy. The two most common solutions to your immediate lack of cash are personal loans and credit cards. They’re a popular choice for Australians; we currently have nearly $100 billion in debt, across credit cards and personal loans. There are differences between the two, though. Before you commit to either, compare them with your own spending habits and what you’re planning to spend on. Personal loans are fixed term, so they are finite in their amount of credit. You will (ideally) repay the loan plus interest within the time frame that was set when you applied. The life of a personal loan is between one and seven years. Credit cards differ in the way that they are considered ‘revolving’ credit. This means that you can use your spending limit, pay it back plus interest and then spend more, for as long as you keep up the repayments. Personal loans are known for having lower interest than credit cards, so they’re cheaper in the long run. They also provide you with a lump sum that can’t be added to and therefore you’re not able to keep spending and adding to your debt like you would with a card. 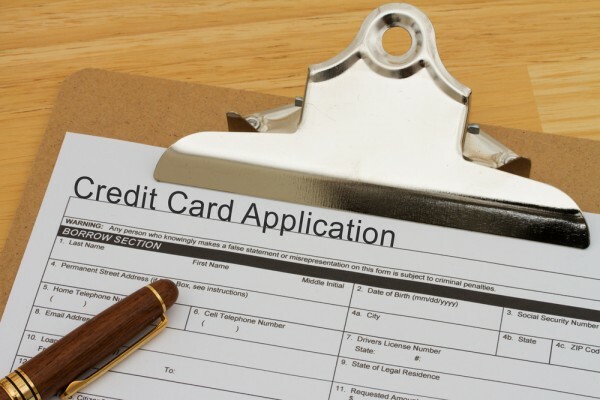 Loan application is also a consideration as it is over $100 and opening a credit card rarely costs you money. Unlike credit cards, personal loans are rather inflexible. Early repayments are not accepted without a fee. Having a rigid loan may be beneficial to you if you’re seeking a large amount of money for something like a holiday, car or renovation project. Your loan can have a fixed interest rate, depending on the lender. Cards will often have a limit of $1000 that can be used as money as you need it. They also offer transferable balances if you find a more suitable credit card, and can be linked with rewards programs like frequent flyer points. Credit cards can be low interest, and they often have free interest periods on purchases and balance transfers – anywhere from three to twenty-four months – but their interest is never fixed, so don’t assume it won’t increase. So the choice is really up to you, and your needs. What’s incredibly important to consider is your ability to repay and keep up with the repayments on any debt – credit card or loan. Missing payments or defaulting on either will negatively affect your credit. On average, personal loans have a 5% lower interest rate than credit cards, but they are long term meaning you’ll be in debt for one year, minimum. When deciding on one of the two, consider what your spending needs are and the consistency of your cash flow before making any commitments.